It was 2011 when the term ’’Industrie 4.0’’ was launched at Hannover Messe during the opening ceremony, when the Director and CEO of the German Research Center for Artificial Intelligence, Professor Wolfgang Wahlster, mentioned it in his speech. The term was coined by the German government as a joint initiative of the Ministry of Education and Research and the Ministry for Economic Affairs to foster digitalization and drive digital manufacturing forward. The idea was to promote the integration of OT and IT in manufacturing, creating an interconnected environment where data and information are the key elements able to constantly keep processes under control and manage quick actions to guarantee efficiency and productivity. Industry 4.0 was revolutionary, and it has shaped the manufacturing landscape so deeply that it’s impossible to look back. The Fourth Industrial Revolution is not only a catch phrase but it’s a reality. It led the industry to deeply change its internal dynamics. Efficiency and better use of plant resources have become essential to keep peace with the new Industrial Revolution and undertake the digital transformation. 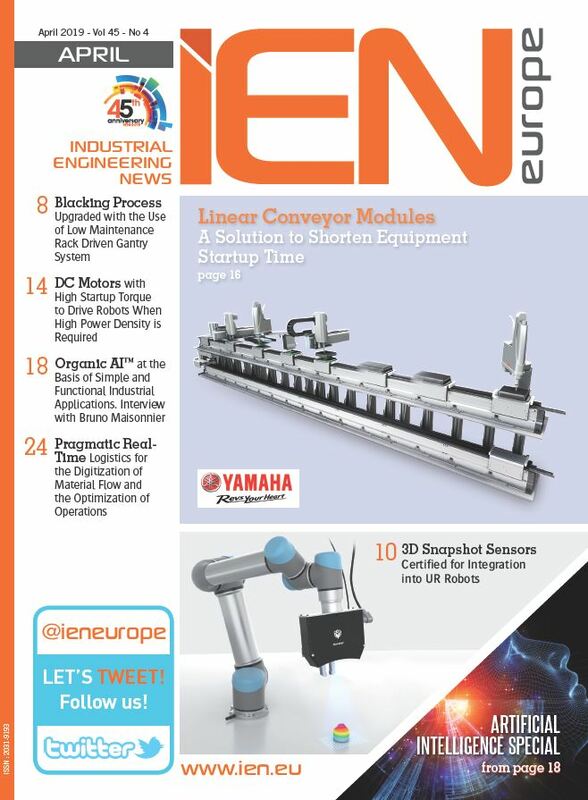 Energy intensive industries such as the plastics industry must be at the forefront of this transformation, which first requires an increase in overall efficiency in order to make the most out of Industry 4.0. How can this be done? ExxonMobil, one of the largest traded international oil and gas companies in the world, has highlighted some important opportunities available for plastics processing companies with the launch of its ‘Advancing Industry 4.0 in Plastics with Hydraulic Fluids’ guide. The guide puts the spotlight on the impact that high performance fluids can have on process efficiency and optimization. ‘’The plastics industry remains highly competitive and energy intensive. Being able to better manage equipment use, plan production cycles and monitor operations are therefore increasingly important factors in order to offset rising energy bills and squeezed margins’’ said Inken Reuser, EAME Offer Advisor at ExxonMobil. The guide was created in partnership with plastics industry expert Dr. Robin Kent and aims to explore the effects that these insights actually have on the production floor. ‘’This free handbook is designed to show how the latest developments in big data, in combination with advanced lubricants, can help plastics processors improve their bottom line, regardless of the company’s size’’ continued Ms. Reuser. The guide walks the reader through the changes generated by the Fourth Industrial Revolution and explains in full but clear details why it’s important to choose the right high-performance hydraulic fluid to help protect injection moulding machines and allow them to work at maximum efficiency. ''There is no ‘one size fits all’ approach but, as the basic tools are fully scalable, it is possible for plastics processors of all sizes to join the big data revolution. The switch to a high-performance hydraulic fluid may be a small change but it can make a big difference’’ said Ms. Reuser. ExxonMobil wants to give plastics processors the necessary information to make the right choice and enhance business growth. 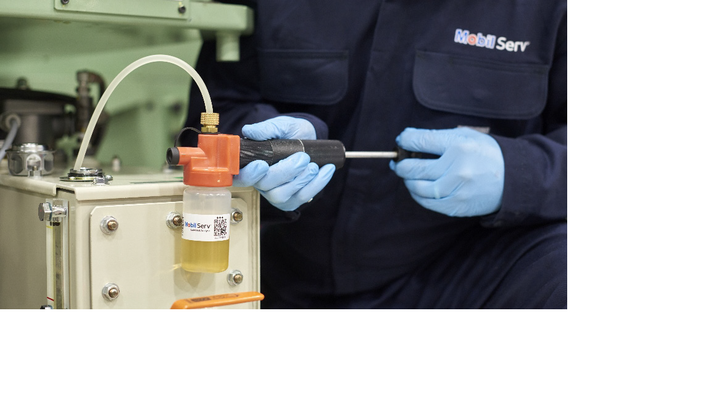 Among the advantages of high-performance hydraulic fluids, the guide mentions improved efficiency, money saving and boosted cycle times – all fundamental elements for the transition to Industry 4.0. 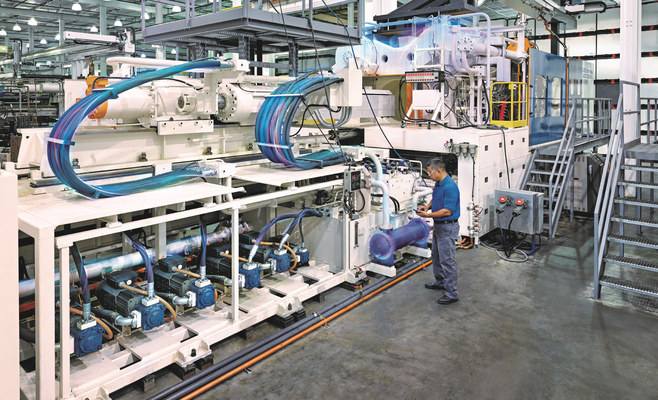 In particular, the use of a high-performance hydraulic fluid in injection moulding machines can reduce start-up times, ensuring that processing equipment is more readily available; Cut energy consumption, improving bottom line performance: Optimize cycle times, boosting productivity. ‘’The budget for a processor’s hydraulic oils is typically around 1% of a plant’s overall cost of so it is easy to see why it can sometimes be overlooked. However, the switch to a high-performance grade can deliver a number of solid productivity and financial benefits’’ declared Ms. Reuser. Among additional benefits and savings that also feed back onto the balance sheet, it’s worth to mention reduced system deposits, which means cut machine maintenance and extended component life. As Big Data and Industry 4.0 are changing the manufacturing landscape, energy intensive industries need to cope with this transformation. Taking a holistic approach and adopting the latest technologies are not supplementary actions but are at the heart of modern manufacturing. ‘’The plastics industry is a high-tech sector and has lots of opportunities for growth. In order to make the most of these opportunities, it’s important to look at every aspect of the processing operation – it’s not all about polymer prices, important though they are’’ said Ms. Reuser. The ‘Advancing Industry 4.0 in Plastics with Hydraulic Fluids’ guide can be considered a tool to really make plastics processors aware of all the advantages that can’t be overshadowed in today’s fast changing world.